Vendo bafle 4x12 inclinada de la marca laboga con altavoces vintage 30 (V30). Sin apenas uso y ningún golpe, te la llevas como si fuera estreno. Precio nueva, 900 euros. Fabricada en Europa. 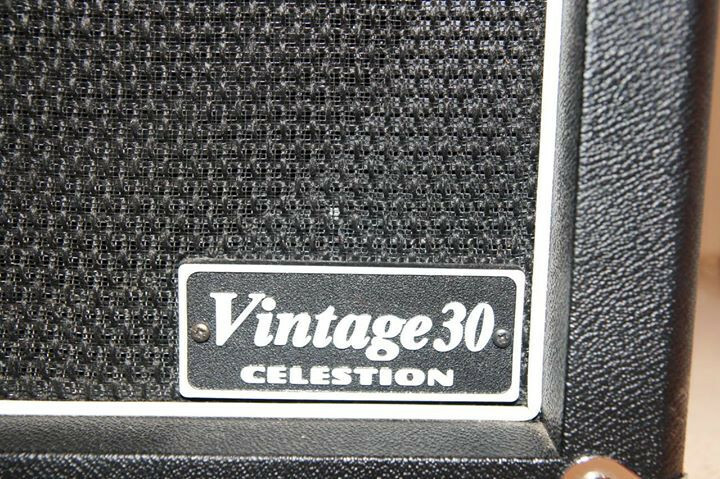 Celestion Vintage 30 speakers are thought to be the best guitar speakers. 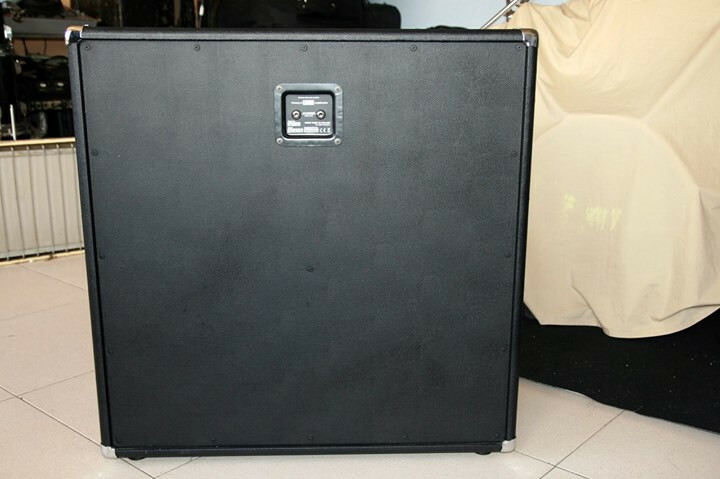 This cabinet has a classical closed back, which is fixed on screws. The speakers are mounted from the back. 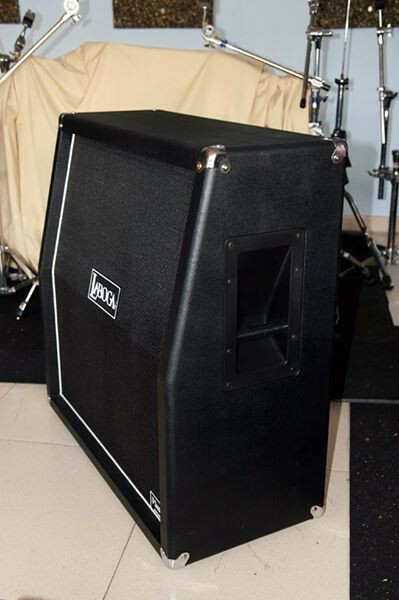 The structure is available in three types - see below.A special structure of the case gives the cabinet a full and balanced sound. 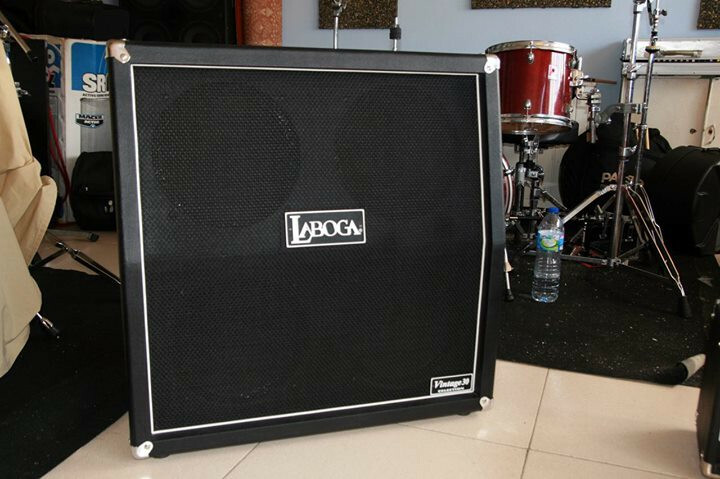 The use of four speakers gives the effect of a wall of sound, which pierces through on stage. 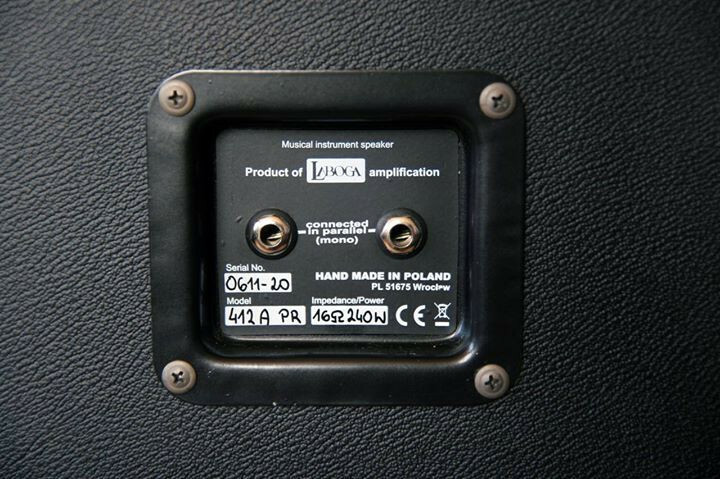 At the back there is a 2-jack socket box, which is connected in a parallel way. Thanks to that, you can avoid using long connecting cables between the cabinets and the amplifier in case of a full stack. 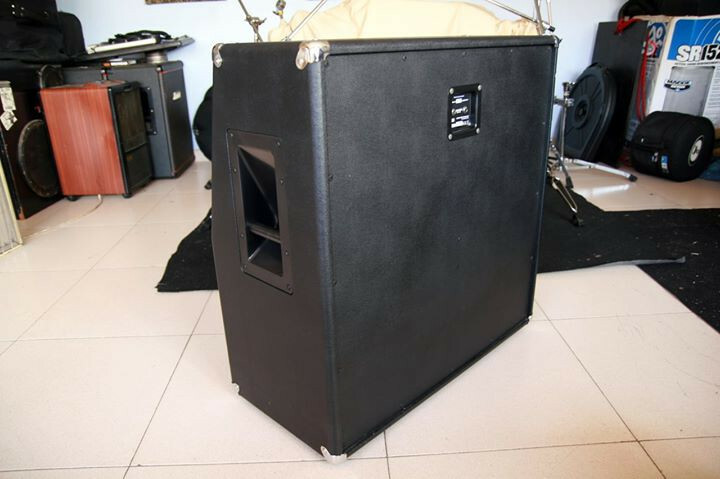 Inside the casethere is the 'heart', which additionally supports the structure and eliminates the effect of resonance within harmful frequency ranges.